Help rescue santa from the zombies, starting December 22nd! Looking for a job being a zombie? Click below for more information. 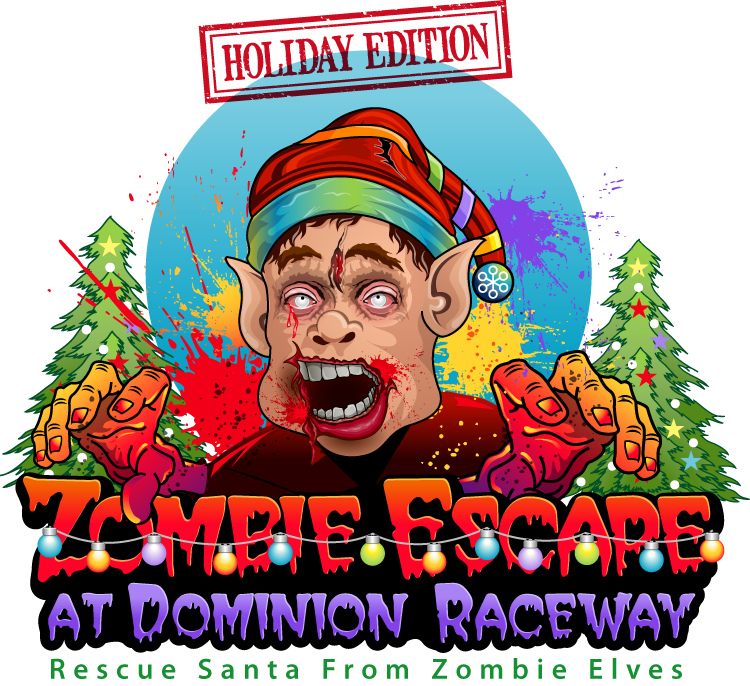 Zombie Escape takes place on the road course at Dominion Raceway, the area's premiere motor sports and entertainment venue. For race tickets and more into about Dominion Raceway, click the button below.